The U.S.-New Zealand launch company is waiting for optimal conditions for the maiden flight of its Electron rocket, a 55-foot-tall (17-meter) “micro-launcher” designed to send small satellites weighing up to 330 pounds (150 kilograms) into a low-altitude orbit for $4.9 million per mission. The Electron is sized for the growing small satellite market, capable of launching payloads one-at-a-time or clusters of tiny CubeSats. 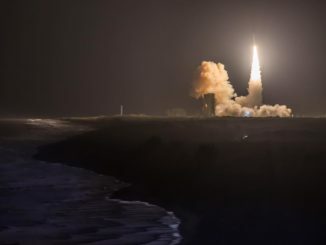 The launch window for the first of three planned Electron test flights opened Sunday and extends through June 1, U.S. time. 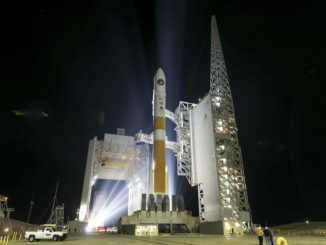 The daily launch window opens at 0100 GMT (9 p.m. EDT) and extends four hours. That converts to 1 p.m. to 5 p.m. daily in New Zealand. The rocket will aim to put an inert payload into orbit between 186 miles (300 kilometers) and 310 miles (500 kilometers) above Earth. 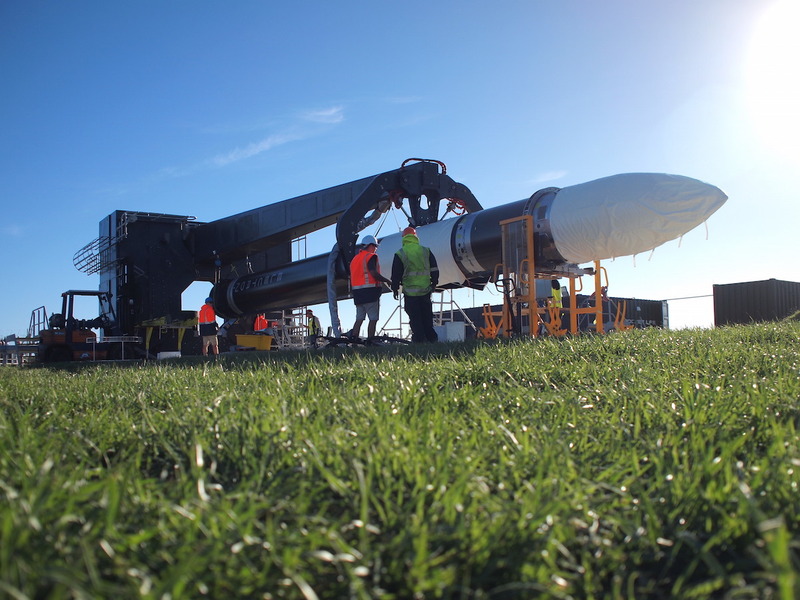 High winds Sunday prevented rollout of the Electron rocket to Launch Complex 1 at Rocket Lab’s launch facility on Mahia Peninsula, a site on the east coast of New Zealand’s North Island. The threat of triboelectrification — the build-up of static electricity on the rocket as it soars through high-level clouds — forced launch scrubs Monday and Tuesday. The static charge could affect avionics on-board the Electron rocket, according to Peter Beck, Rocket Lab’s CEO. The next try will come Wednesday evening, U.S. time, or Thursday afternoon in New Zealand. 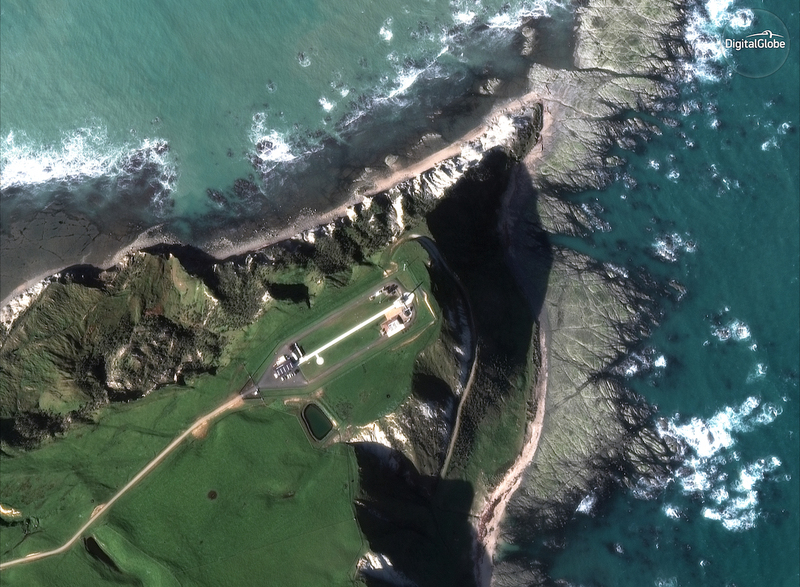 Headquartered in Huntington Beach, California, Rocket Lab’s main engineering, design and mission control center is in Auckland, New Zealand. Rocket Lab started construction of Launch Complex 1 in late 2015, before moving the first liquid-fueled Electron rocket to the facility earlier this year. 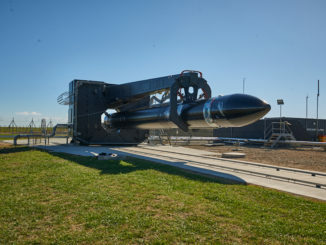 Electron launches are licensed by the Federal Aviation Administration because Rocket Lab is technically a U.S. company, with intentions to base future rocket production and launch operations in the United States. The two-stage kerosene-fueled Electron rocket, made with carbon composite structures, is one of several new lightweight launchers vying for contracts to deliver small payloads to orbit at bargain prices. Other contenders include Virgin Orbit’s air-dropped LauncherOne rocket, which could make its first test flight before the end of the year. Virgin Orbit and Rocket Lab have contracts to launch lightweight spacecraft for NASA and several commercial customers — OneWeb has signed up for 39 LauncherOne missions for its Internet-from-space satellite constellation, and CubeSat fleet operators Planet and Spire hold contracts with Rocket Lab for multiple Electron missions.